Hair Straightening is a great way to manage your hair better and get the smoothness and shine back with new look. 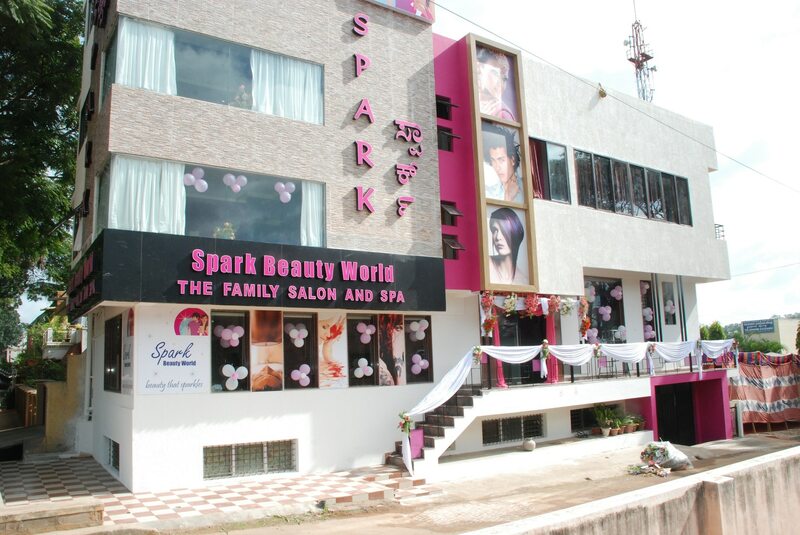 Get Hair straightening at Spark Salon now. Hair coloring is a practice of creatively changing hair color to suit ones personality. Proper hair coloring can gives shine and improve hair softness but overdoing or improper hair coloring can also damage your hair equally. Hence choose your stylist wisely before getting your hair colored.